Dogs are welcome every night at Australia’s favourite outdoor cinema, Moonlight Cinema but this season is drawing to a close. 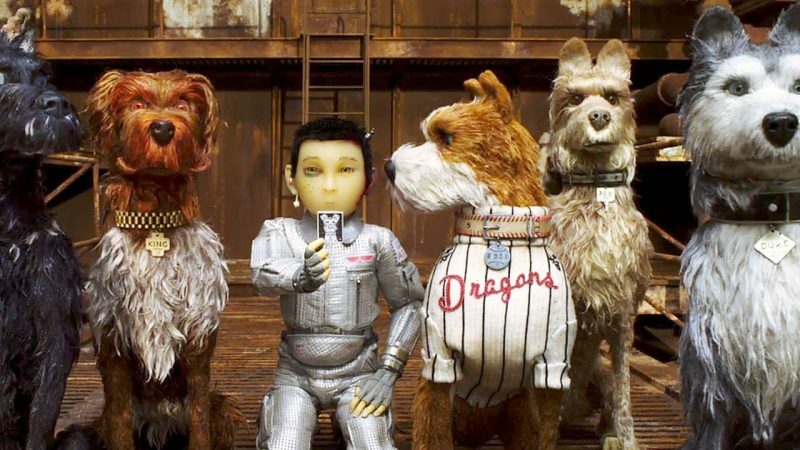 Simparica is hosting one last special night out for dogs and their owners with an advance screening of Wes Anderson’s Isle of Dogs on Sunday 1st April 2018 at the Belvedere Amphitheatre in Centennial Park, Sydney. Not only will there be some free samples, treats and gifts for the doggie attendees, in keeping with the theme of the movie, sponsor Simparica has also invited some very special friends from local rescue Sydney Dogs and Cats Home. Receiving the award for ‘Best Director’ at the 68th Berlin International Film Festival, Wes Anderson’s latest creation is not to be missed. Following his 4-time Academy Award winning film The Grand Budapest Hotel, Isle of Dogs is sure to be the perfect film to watch under the stars, cuddled up with your furry friend. 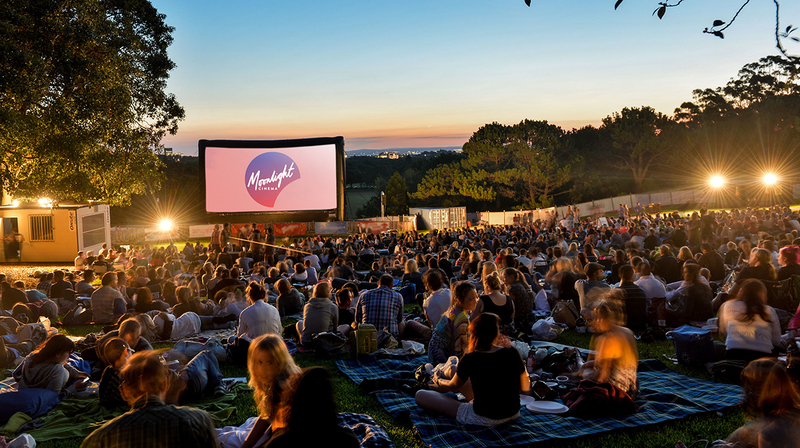 Being a BYO* event, Moonlight Cinema is a low-cost, easy night out for everyone. If you’re too busy to BYO don’t stress, Moonlight can provide you with everything you need – hot food, drinks, snacks and bean bed rental. For a luxury experience, Moonlight’s Gold Grass offers reserved bean beds in a premium viewing location and waiter service - perfect for spoiling yourself or someone special! Round up some friends, the family and your well-behaved pooches, pack a picnic rug and a hamper of homemade goodies and relax under the stars for this last dog-friendly cinema session (only Sydney and Melbourne) of the season! When: Sunday 1st April 2018, from 5:30pm till 10:00pm. Belvedere Amphitheatre in Centennial Park, Broome Avenue, Sydney, NSW, 2021. Starts 7pm. Royal Botanic Gardens, South Yarra, Melbourne, VIC, 3000. Starts 7:30pm. May Drive Parkland, Kings Park, Perth, WA, 6000. Starts 7pm. Please note: unfortunately there are no dogs allowed at the Perth site due to too many native critters running around the park!